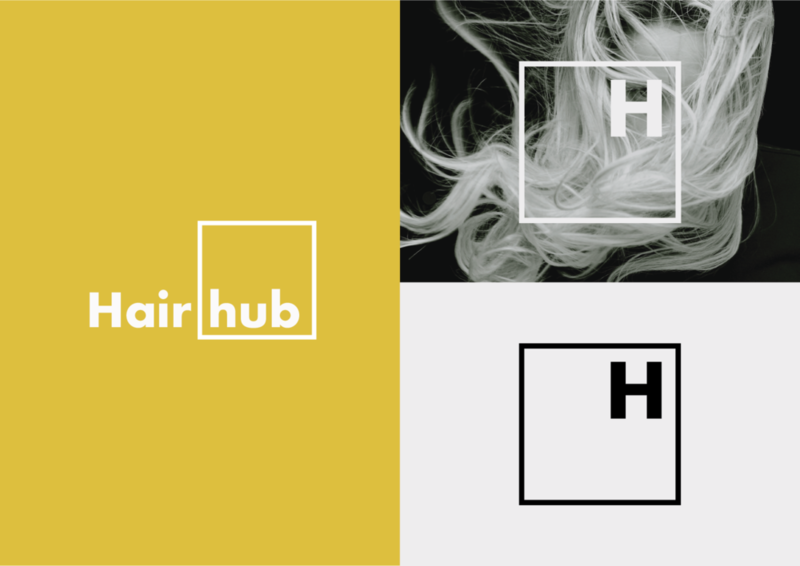 The Hair Hub is a dashboard for the haircare sector of a FTSE 100 FMCG company. 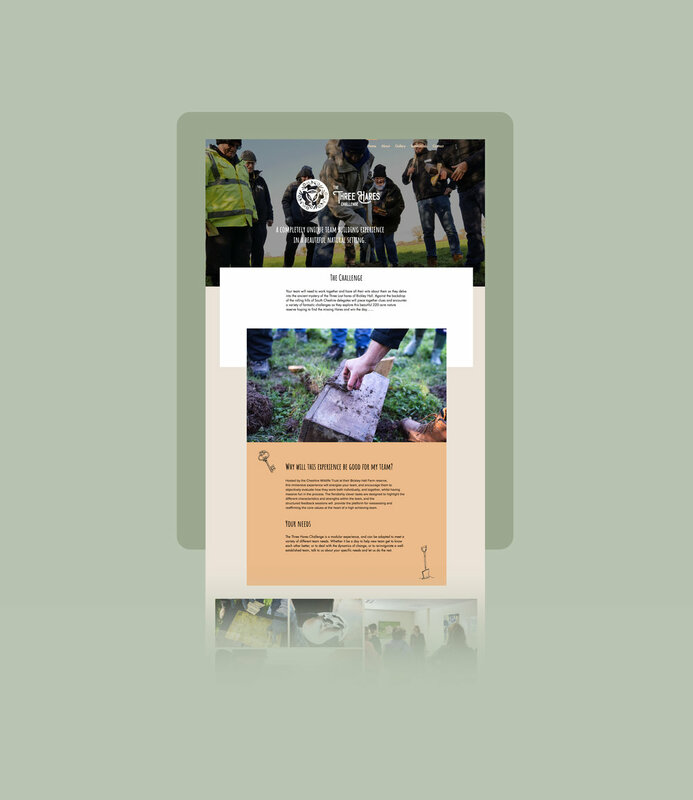 We wanted to create a brand that reflected the scientific nature of their work, and reinforce the idea of the site being a hub, one place for staff to share knowledge and resources. The website needed to signpost a lot of content that is spread out across different platforms. 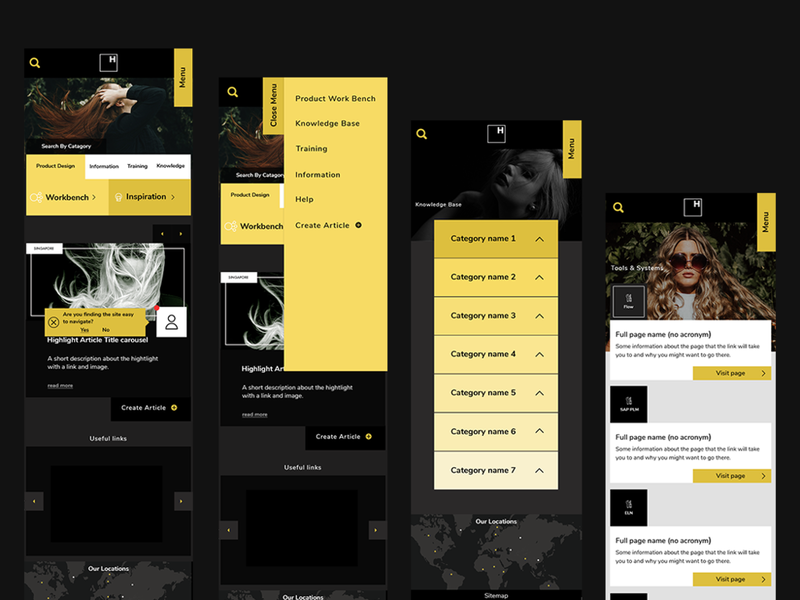 We worked with Silicon Reef to make the user journey as streamlined and intuitive as possible while delivering an attractive and exciting design that would be a pleasure for team members to use. Playing with UI, colour and imagery to give the best possible user experience and achieve the desired aesthetic.